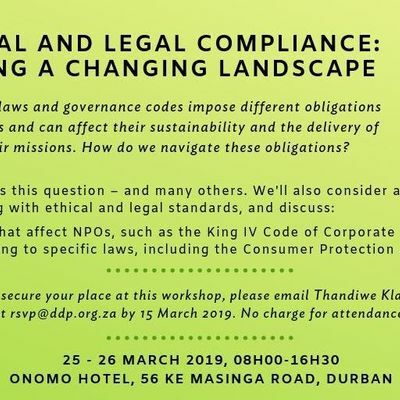 Due to the ever changing NPO ethical and legal landscape, NPOs are consistently challenged to maintain legitimacy and credibility. The inability to protect an organisation’s reputation could eventually affect the NPO’s sustainability. Every NPO role player, from the board, the CEO, managers and even volunteers, has a role to play in protecting the NPOs reputation. 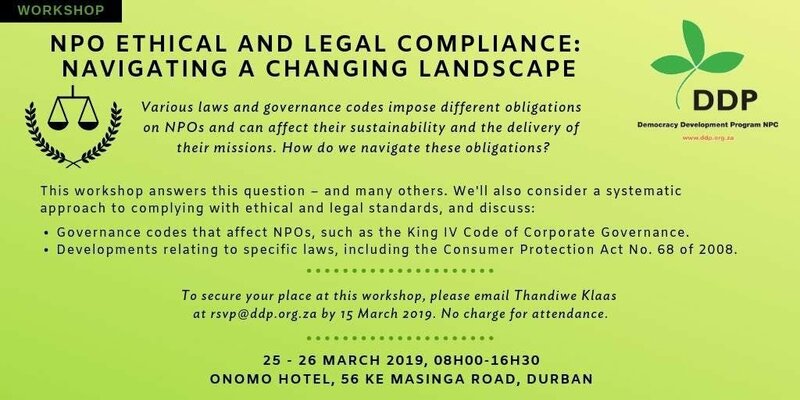 In these discussions NPO role-players will be challenged to consider the importance of ethical and legal compliance. Consideration will also be given to adopting a systematic approach in complying with the various ethical and legal standards. King IV Code of Corporate Governance. 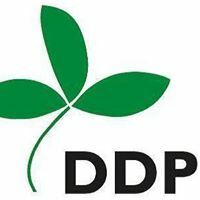 Different laws apply to different NPOs because of the law that they are established under as well as their mission, operational activities, the administrative burden that they carry given the sector that they work in or stage of their development, and how they obtain resources. These various laws impose different obligations and hold different consequences to NPOs. Staff, Managers and Board members have to identify the legal obligations that their NPO ought to comply with and the consequences of non-compliance. Directors, board members, managers and staff who are responsible for the NPO’s Legal Compliance. Kindly send RSVP when available to attend. And committ to the full 2 days of the workshop. If you have special dietary requirements, kindly send them to Thandiwe Klaas at cnN2cCB8IGRkcCAhIG9yZyAhIHph by 15 March 2019. Free, however spaces are limited, kindly reserve your seat.